Amidst the new wave of shock and awe about how certain stimulus monies were spent (eh hem AIG), it seems that certain municipalities and counties are getting creative with how to spend their funding. A few counties in Southern LA, decided that they didn’t have any shovel ready transportation projects, so selling their stimulus monies for cold hard cash–that had no strings attached to it–seemed like a good idea. Or perhaps, just a good idea at the time. The Metropolitan Transportation Authority (MTA) of Los Angeles County decided to hand out $44 million of its allotted stimulus money to its municipalities in $500,000 packages. As Mother Jones magazine has stated, the Chief Planning Officer of the MTA wanted, “to give every city at least a chance to benefit from the stimulus package.” I guess “benefit” needs to be defined a bit more, which thus far seems to be a larger symptom of stimulus ailments. Since the story was first published, it seems that the authority has lowered the ax on these trades, which has localities scrambling to spend money. Still, the story presents an interesting spin on the stimulus situation. These small municipalities need operating funds, not transit money, as is clear by their willingness to sell off their funds for as little as 61 cents to the dollar. But, one could argue that no where in the United States needs transit money more than Southern California. However, those are big picture, long term infrastructural changes that require a shift in attitudes as well. And likely would have to come from the central MTA office, certainly not small municipalities. 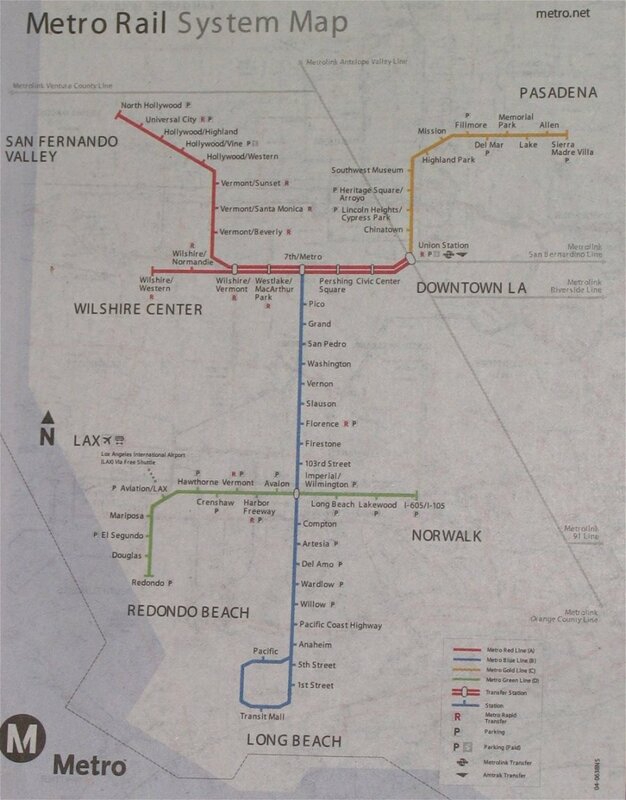 If I were in charge or even consulted, I would say that a proposal to fix LA’s non-existant mass transit is in order. The two major questions around stimuls funding are: 1) Is it shovel ready? 2) Does it create jobs? It might take a minute to get a shovel digging on a large scale bus rapid transit or extension of their metro system. But it would create jobs galore, both high and low skill. This concept of trading stimulus funds and then hearing from the granter that there are more terms certainly is happening elsewhere. In our rush to spend our way out of a recession, are we being hastey and doing more of the same: Spending money that could be otherwise better used? 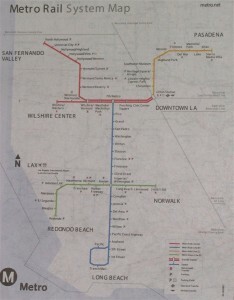 I look forward to hearing about the transit plans for Los Angele’s MTA as well as our own deficit laden one.